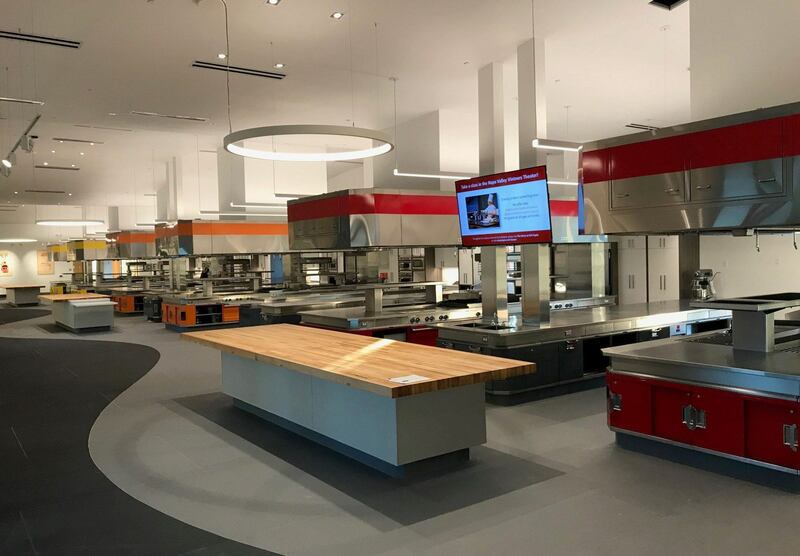 The interior remodel of the Heston teaching kitchen at Copia turned the 8,000 square foot space into a state-of-the-art culinary education masterpiece. 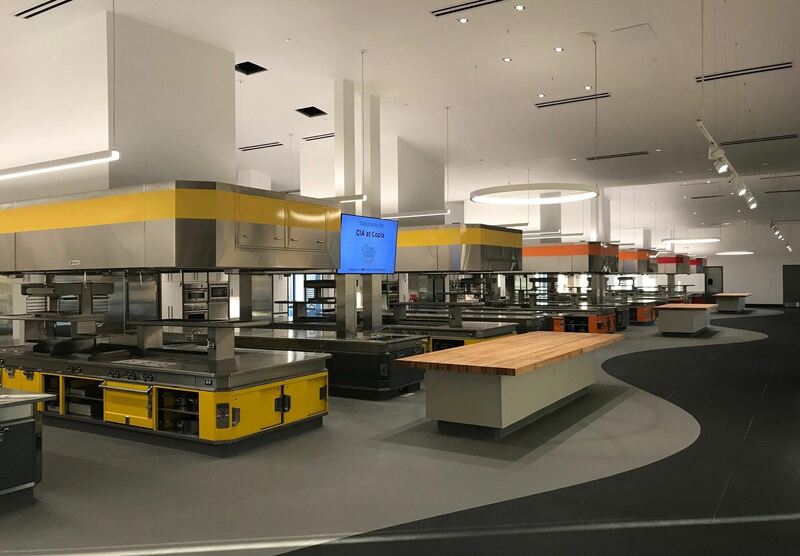 What was a gallery kitchen is now a teaching kitchen with a repetition of commercial hoods, Heston cooking suits and Heston prep stations. 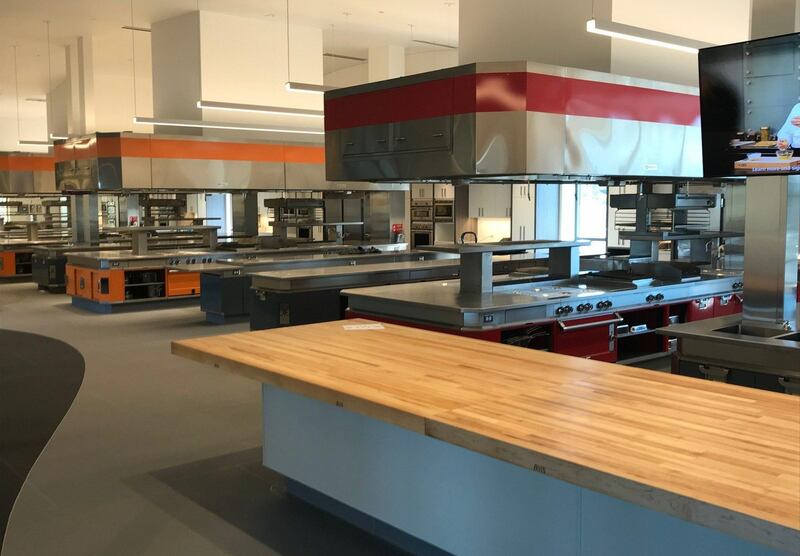 In the back of the house are additional support areas for the kitchen and all new MEP systems along with a PG&E gas service upgrade.